Want to recycly, upcycle and make use of some items that would otherwise end up in landfill? There is nothing more delicious than a good glass of red or white wine, especially when you're enjoying a tasty dinner or a celebratory lunch. 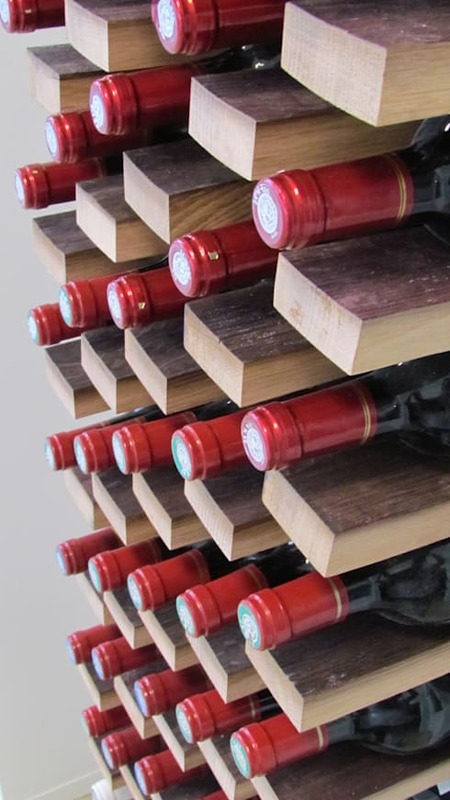 But today, at homify, we are going to show you why drinking top wine just became more important! Keep your old corks and when a rainy afternoon comes around, get ready for some fun DIY arts and crafts, which you can involve the whole family in. You can even sip on a glass of wine while you work! One of the easiest and funkiest things that you can do with old wine corks is turn them into fridge magnets. All that you need to do it is cut the cork in half and glue a magnet to it. Use paint or colourful pens to create faces, characters or shapes. Get your kids to help you with this one, they'll love the opportunity to create little decor items for the kitchen. Once your magnets are ready, stick them to the fridge! You can use them to hold up calendars, notes from the school and take-away menus. 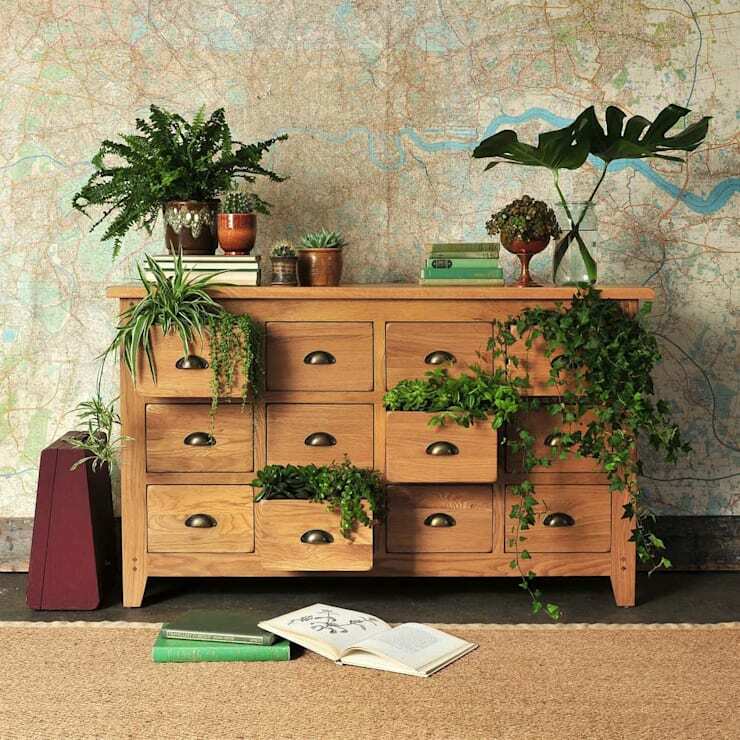 While this chest of drawers, by The Cotswold Company, is simply glorious, there are other fun and trendy ways to create drawer handles—use your old wine corks! 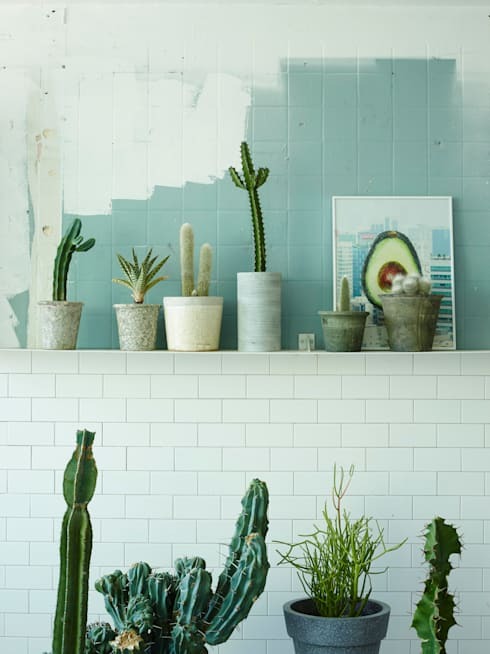 This is also a super handy and super easy trick and will leave your home design looking like it comes out of the pages of an interior design magazine. All that you need to do is drill a nail into your dressing table or chest of drawers, depending on where you want the handle to be placed. Then twist your cork onto the nail. Paint the cork different colours or one colour so they all match. A great tip is to combine a plain wooden dressing table with turquoise blue cork handles. 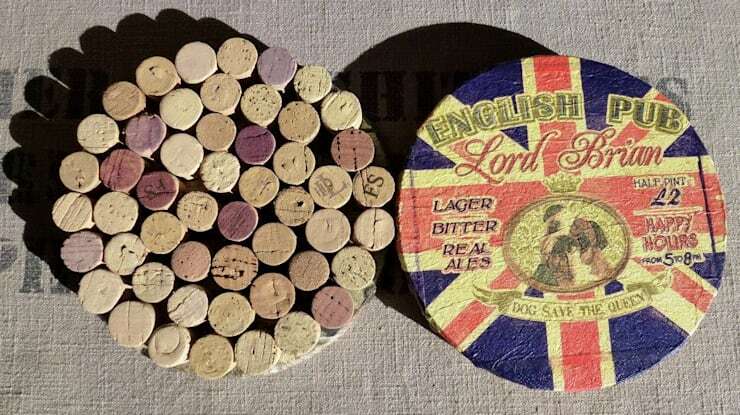 A bit of superglue and a couple of corks and you can create your very own fabulous coasters, which you can use next time you're enjoying a glass of wine. Simply stick the corks together, creating a square or a circle and there you have it! You can make them big or small, or even create a full on place mat for your dining room table. If you want your coaster to be slightly flatter, cut the corks in half. You'll feel like the craftiest cat on the block! 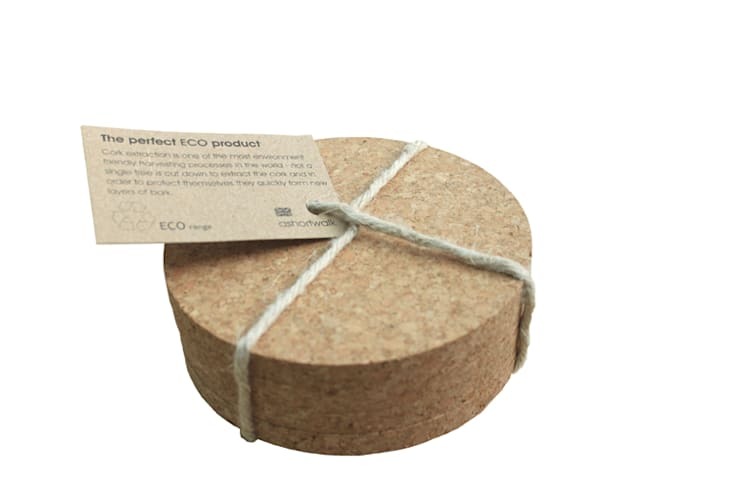 Cork is the easiest material to pin items to, which is why they are perfect for a memo board in your kid's bedroom, kitchen or even your office. Stick a bunch of corks together, creating an A-4 or A3 sheet of corks. You can even place a piece of cardboard behind them for extra support. Once your cork board has been created, hang it on the desired wall. What's great about this idea is that you can also get really innovative and create different shapes for your cork board. Create a heart, a triangle, an oval or even a star! Thanks to the round nature of wine corks, they are perfect for hanging jewellery, such as necklaces or bracelets, on. All that you need to do is stick a cork on the wall above your dressing table—or a few more depending on how much jewellery you own—and you have the perfect hanging tool for all of your favourite bracelets and necklaces. You can also use corks to hold your earrings, by sticking the sharp side of the earring into the cork and letting them hang. That way they will never get lost! While this design by Garden Studio is fantastic, you don't always need vases or pots to hold your plants. In fact, you can create a tiny, little, mini garden by using corks. Yes, you've read right! Hollow out the middle section of your cork and then use soil in it to plant a tiny succulent. Create several of these and put them on a shelf. You'll have the sweetest little mini garden in town! You can truly get creative by using your wine corks to make all sorts of fantastic pieces of art. Glue them together to create all sorts of different shapes and paint the display side. 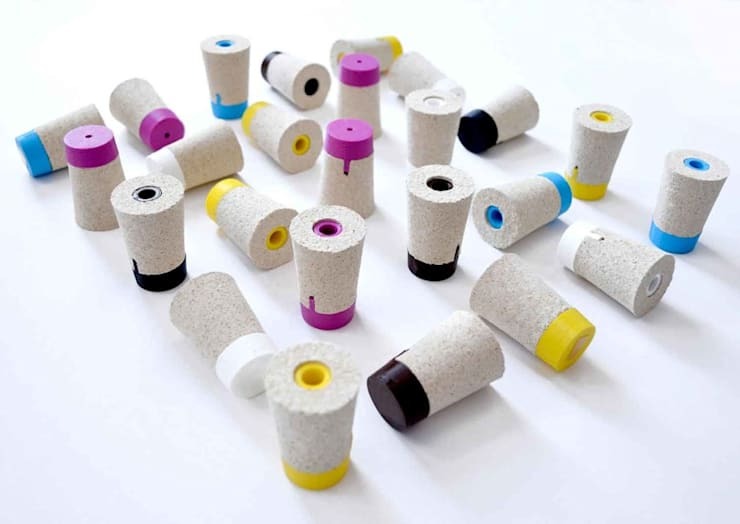 You can also use the corks as a base to stick up your favourite poster or print. And if you're really feeling the inspiration, create a sculpture with corks. You can do it! 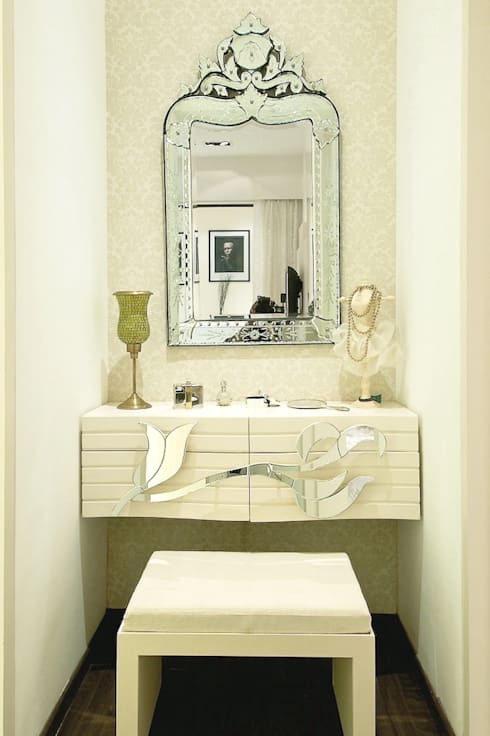 If you like this ideabook, you'll love this one on Fantastic Themes For Your Interiors. What have you used your old wine corks for? Do you like these ideas? Let us know!